Hamilton Pottery: Pottery for the Home ~ Pottery for the Heart! 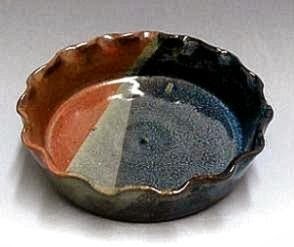 Pottery for the Home ~ Pottery for the Heart! 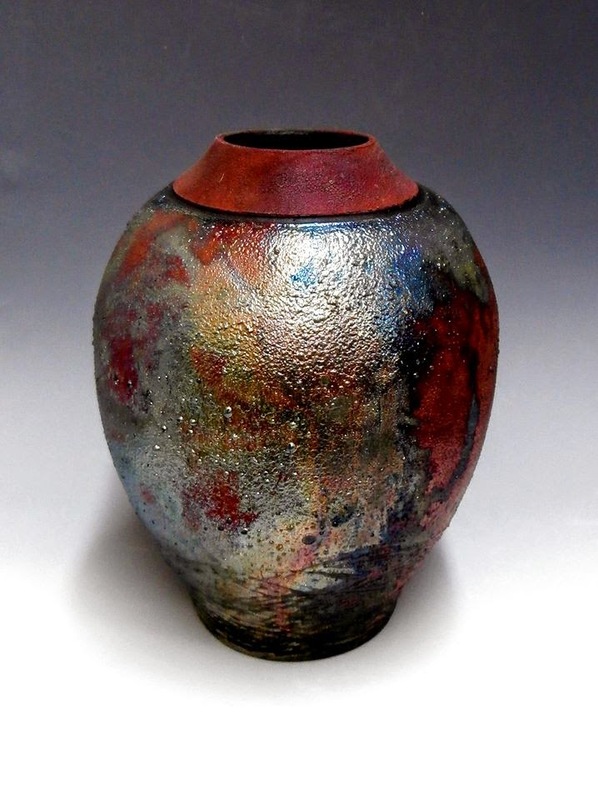 Raku, Smoke Fired and Functional Pottery! Pottery can be shipped anywhere in the continental U.S.